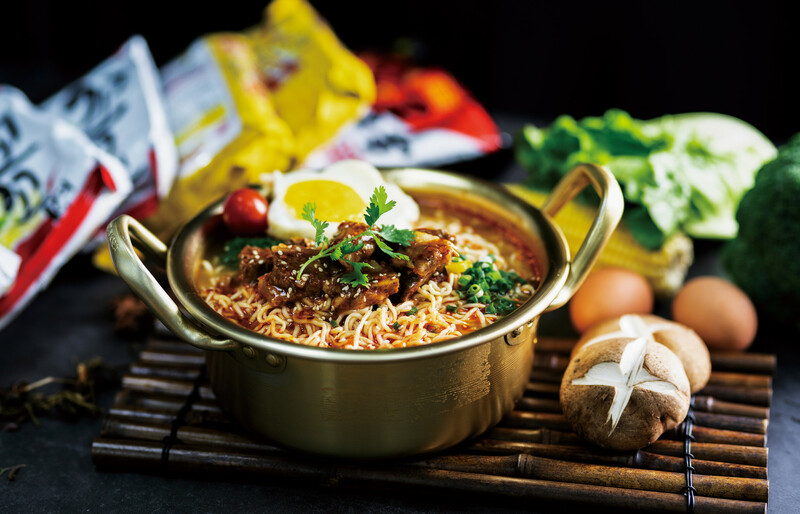 Yeast Extract is widely used in seasoning packet and noodle block of instant noodles. 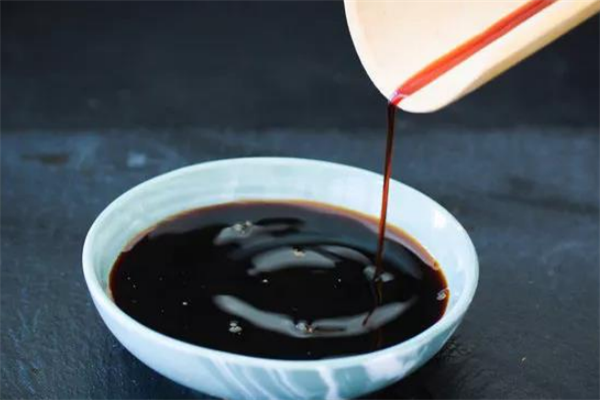 YE enhances the Xian/Umami taste, Hou-feel/mouthfeel, and brings natural meaty notes of foods with a lingering aftertaste. 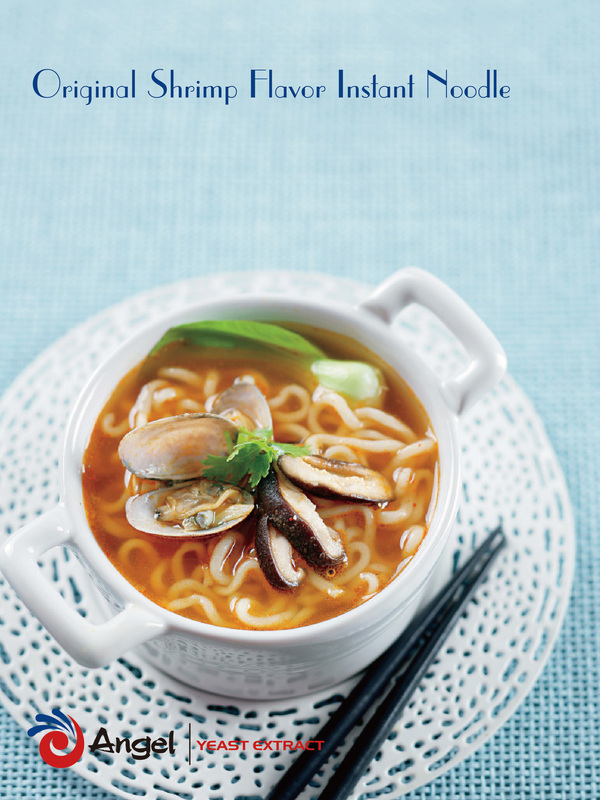 It rounds off all spices to make it more harmonious and well-rounded. 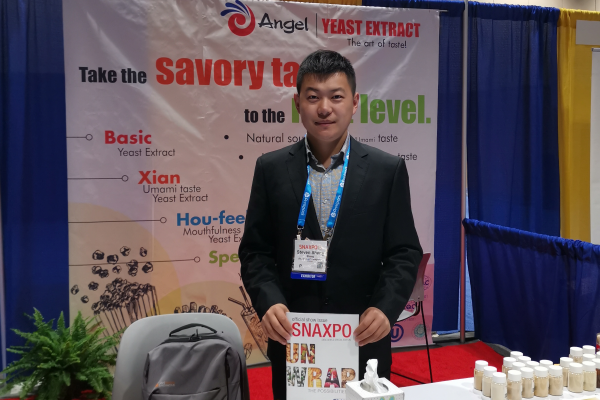 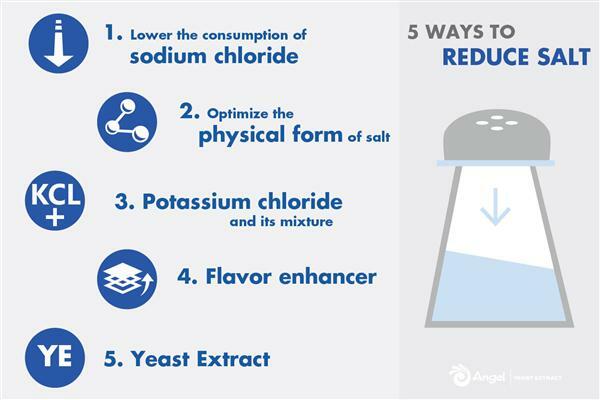 Besides, Angel Yeast Extract is a food-grade ingredient, that brings savory flavor while reducing the salt content, and replacing MSG in foods. 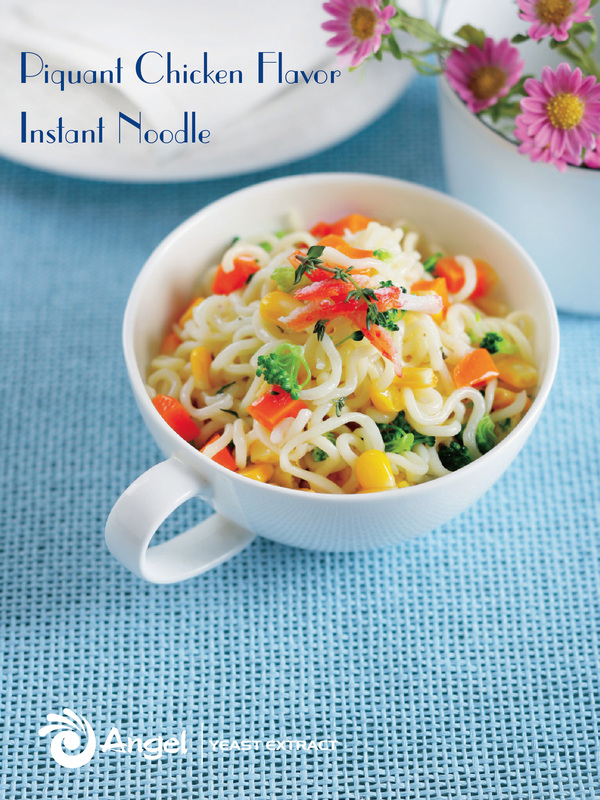 Get the Chicken flavor instant noodle and Shrimp flavor instant noodle recipe here.